Future Ready? How do students benefit? 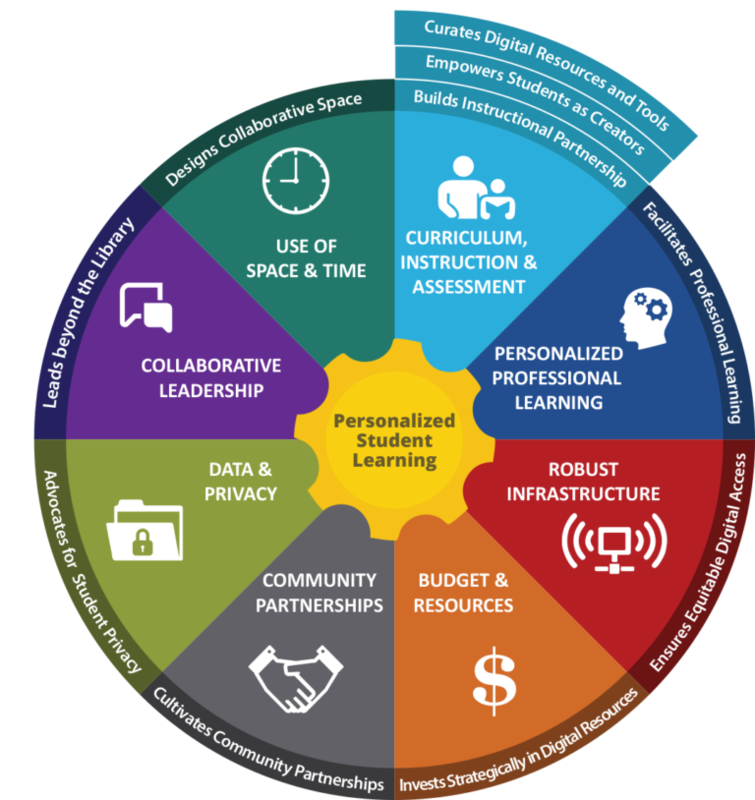 will provide resources, strategies and connections for district leaders and librarians to be able to work together to promote and implement innovative learning opportunities for students. What about becoming Future Ready, or leading students to learning that enables them to be ready for a future as active citizens, ready for college and career as well as citizenship. But having a Future Ready Library requires a library and a librarian ready to embrace this forward-looking set of goals. Every student in HISD deserves this level of readiness in their teachers and administrators.